The tariffs hang on the decision of the Stockholm court. "If the government extends regulation (provided the IMF gives consent, because the government has agreed in the memorandum with the IMF that the regulation was introduced only until April 1), the hike in tariffs may be postponed until October," Vitrenko wrote. On the other hand, if the Stockholm arbitration grants Ukraine's claim against Russian Gazprom, and Naftogas start importing gas at "hub minus" formula (the European price minus the cost of transportation from the border of Russia to Germany), the wholesale price of utility gas may drop by half compared to the current price. Otherwise, "the increase in wholesale prices for utility gas is expected to soar by at least 47%." Last may, Ukraine set a single price for the population at UAH 6.9 per one cubic meter. 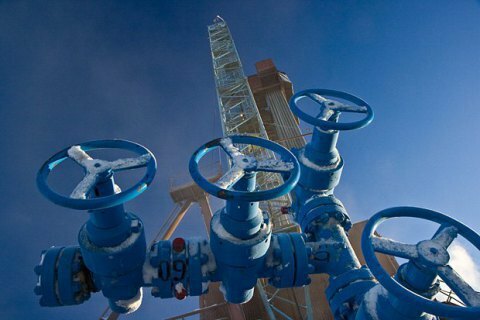 The increase in gas tariff was a part of Ukraine's commitments before the IMF. The previous Cabinet had planned to implement it in 2017, but the government of Volodymyr Groysman argued that the 2016 increase will bring the tariffs to a market level.